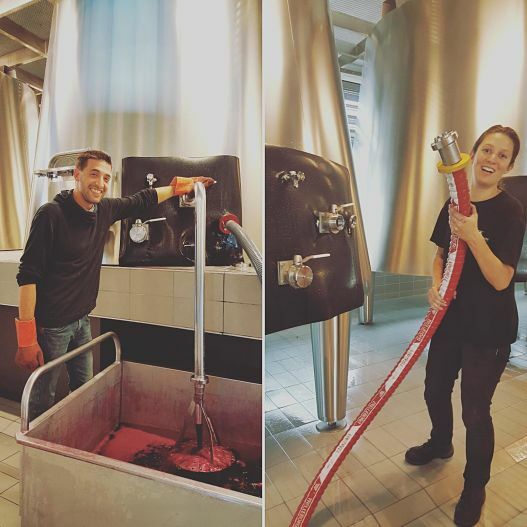 All of smiles, Bastien and Samantha have joined the Beychevelle team for the harvest period. Bastien is an agrifood engineer and comes from Belgium, his homeland. Samantha has studied for her National Diploma of Oenology in Montpellier. They are both working of the daily pumpings over.